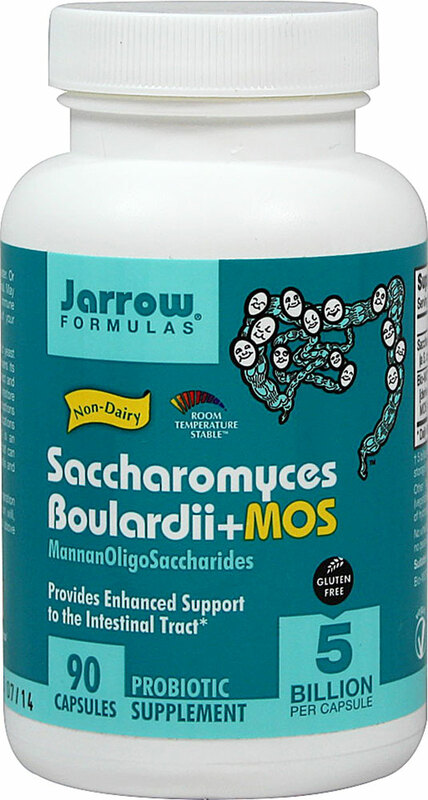 Saccharomyces Boulardii+MOS contains a probiotic yeast that survives passage through stomach acid and delivers its benefits to the intestinal tract. ** This strain helps protect and maintain a normal intestinal microflora. ** It also works to restore the normal intestinal microflora when possible disruptions may occur, such as during travel. Saccharomyces Boulardii+MOS does not require refrigeration and can be stored at room temperature. Refrigeration will, however, extend the shelf life.